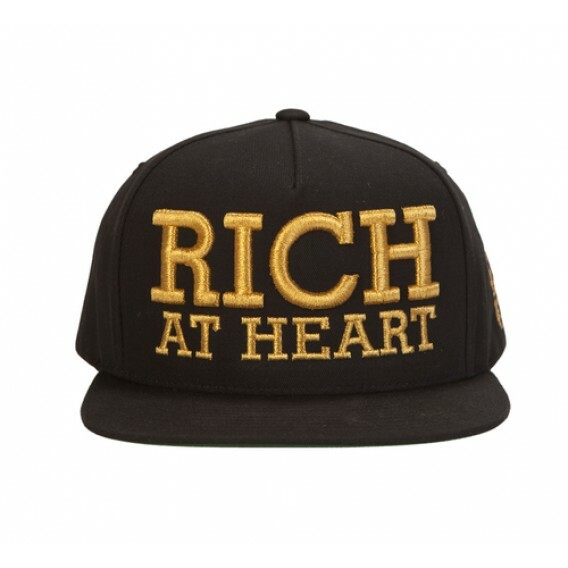 Story: Rich at Heart - Something New Everyday! "Can I get 1 cup of milk?" asked the lady to the 3-star hotel manager. "But it will cost 100 bucks". "No problem", said the lady. "How much?" she asked the tea vendor. "Madam, we don't charge money for kid's milk", the old man said with a smile. "Let me know if you need more for the journey". The lady took one more cup and left. She wondered, Who's richer? The hotel manager or the old tea vendor? ​Who is poor?A wealthy woman goes to a boutique and tells the boy at the counter "Please show some cheap suit. It is my son's marriage and I have to give to my maid." After sometime, the maid comes to the boutique shop and tells the boy at the counter "Please show some expensive suits. I want to gift my Mistress on her son's marriage"
We are good as individuals but become better when we meet and blend with the right people.... Stay connected. The world is full of nice people... If you can't find one... Be one.